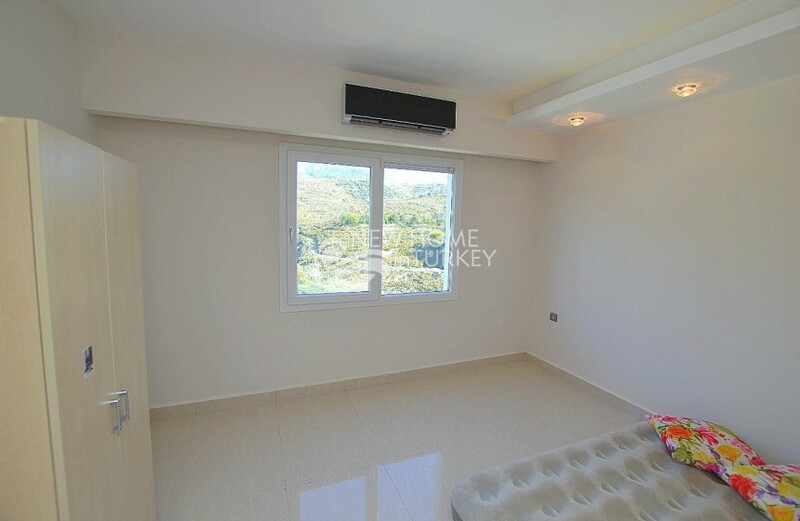 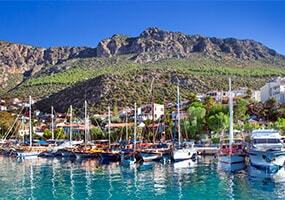 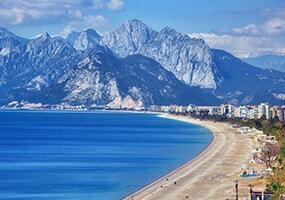 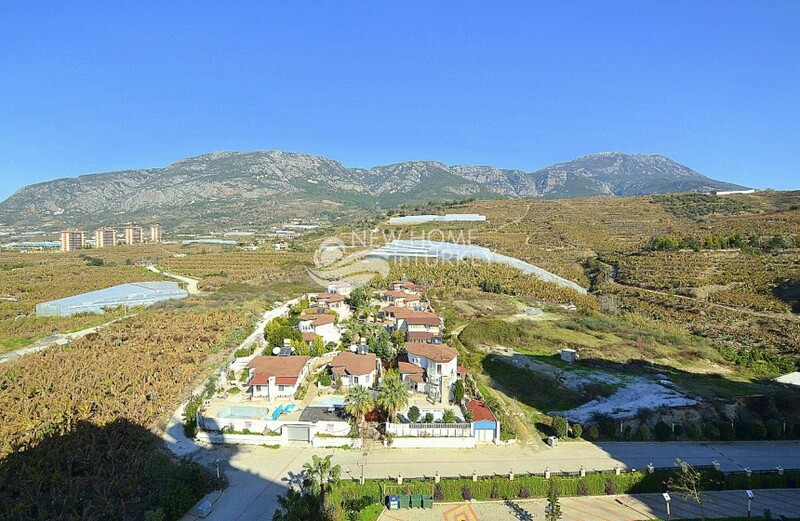 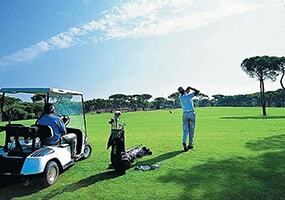 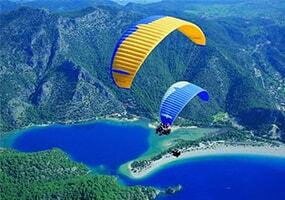 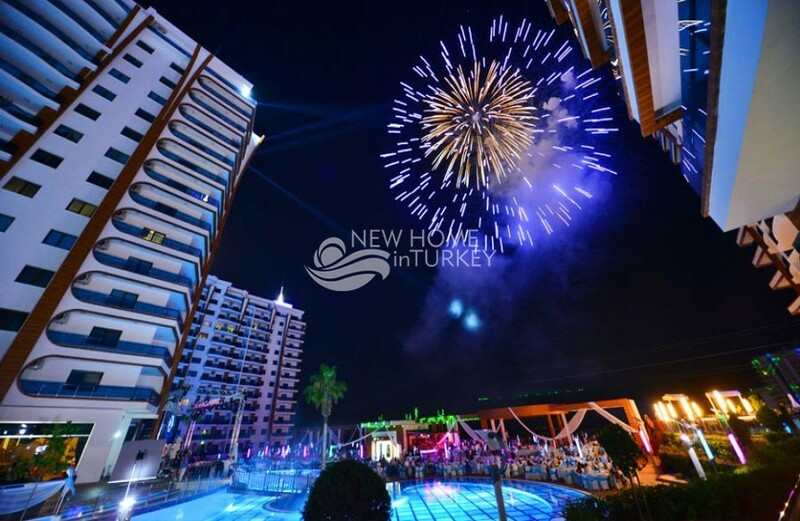 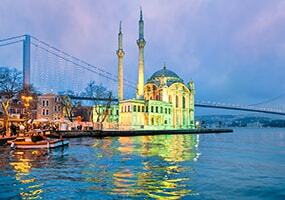 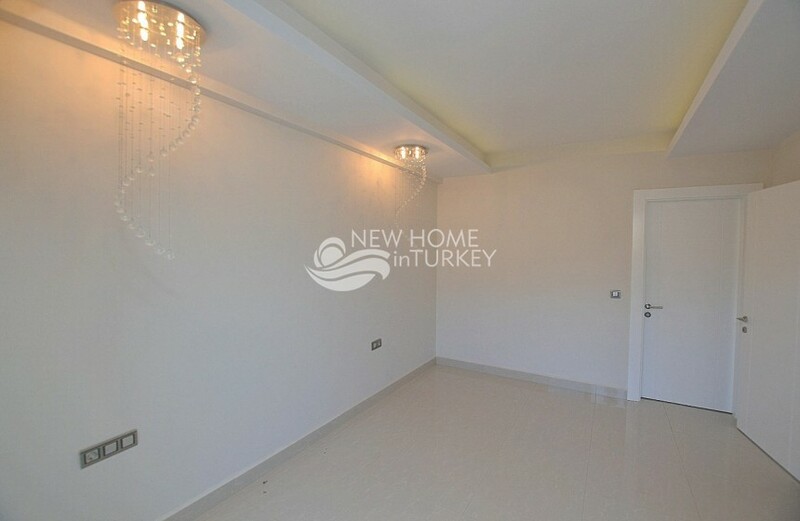 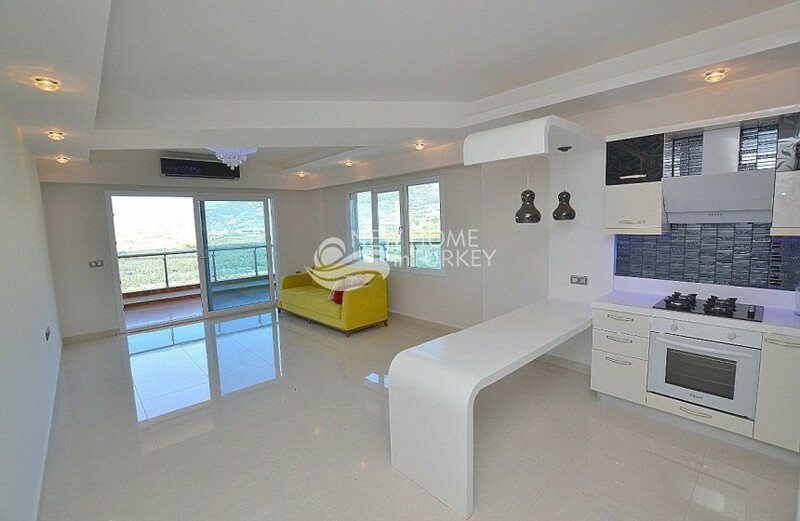 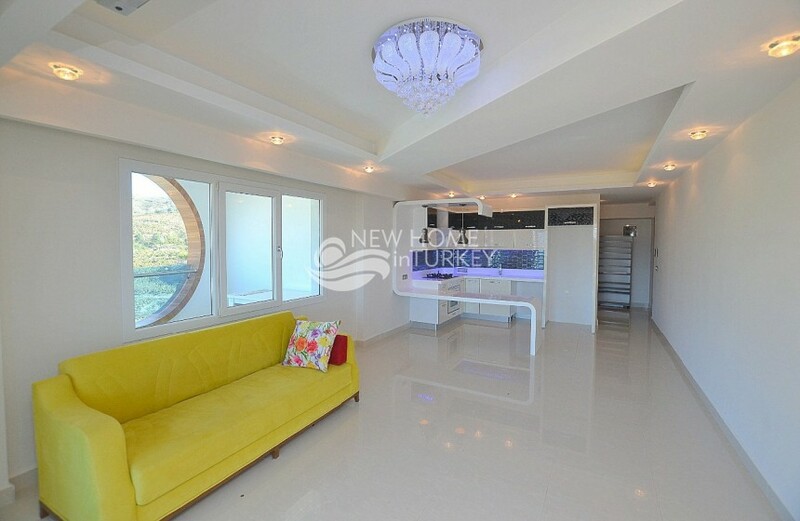 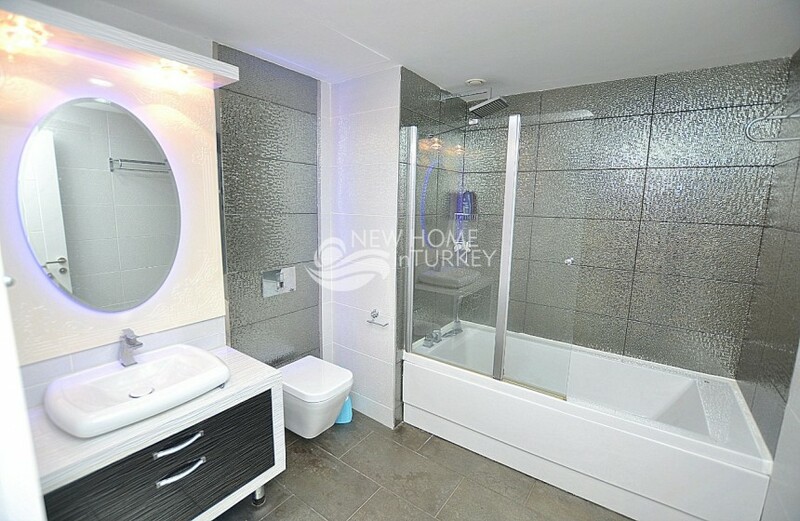 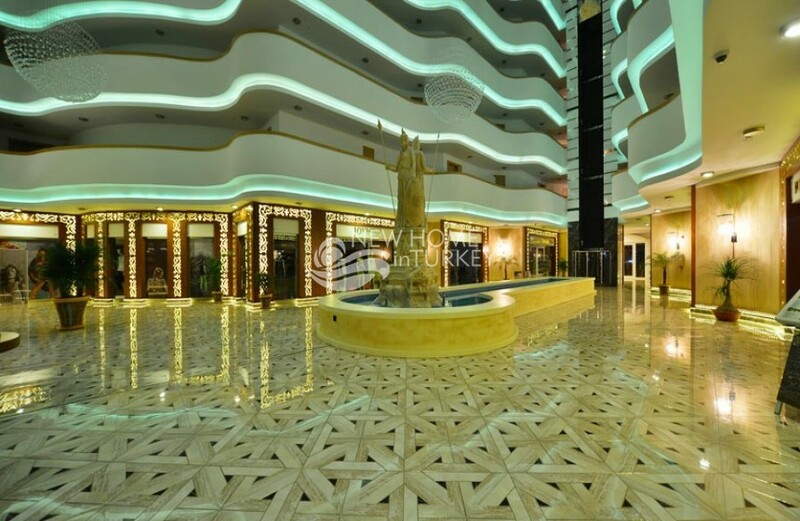 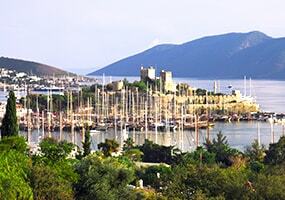 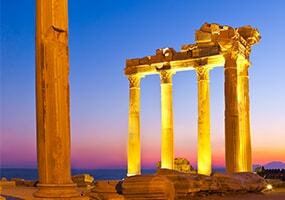 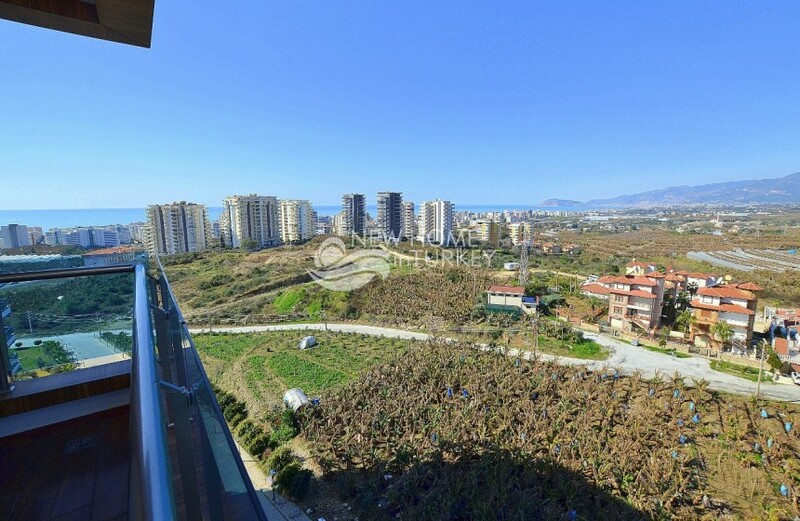 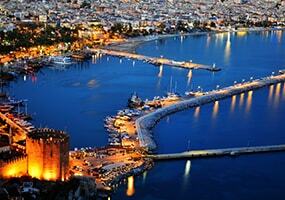 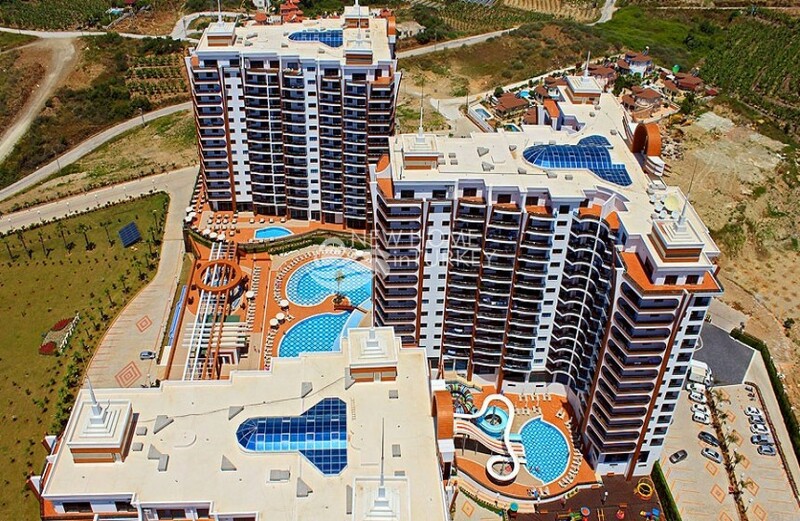 Tremendous complex is located in Mahmutlar area just within easy acess to the private beach and local city center. 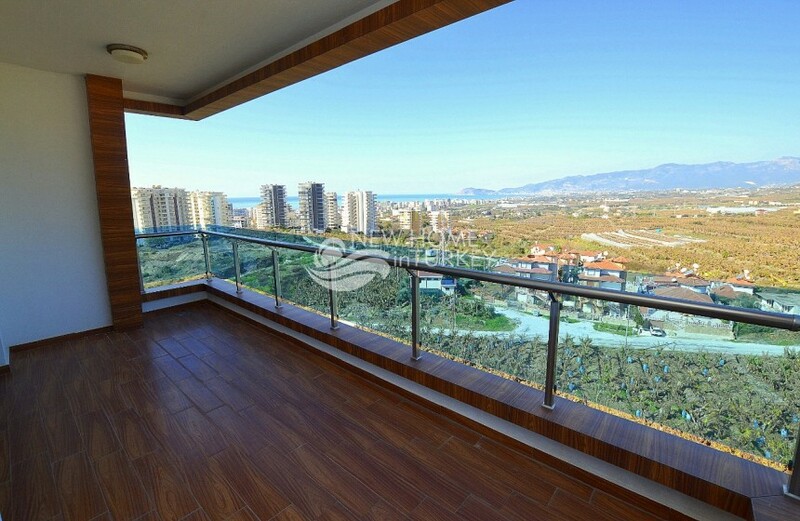 Modern design, luxury in each touch and high quality meet together on a huge territory with 3 residential blocks. 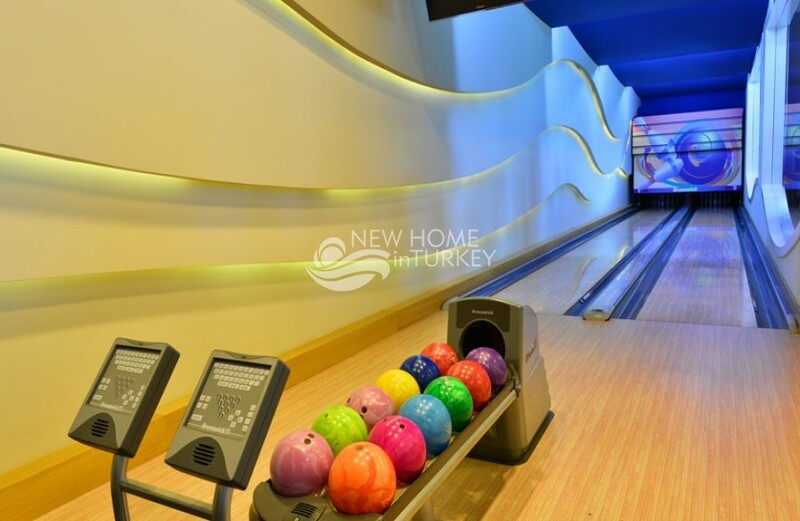 The infrustructure includes everything and even more than you may need: еntertaining center, shops, well maintained garden, sport grounds, restaurant, bar, children club, bowling and SPA. 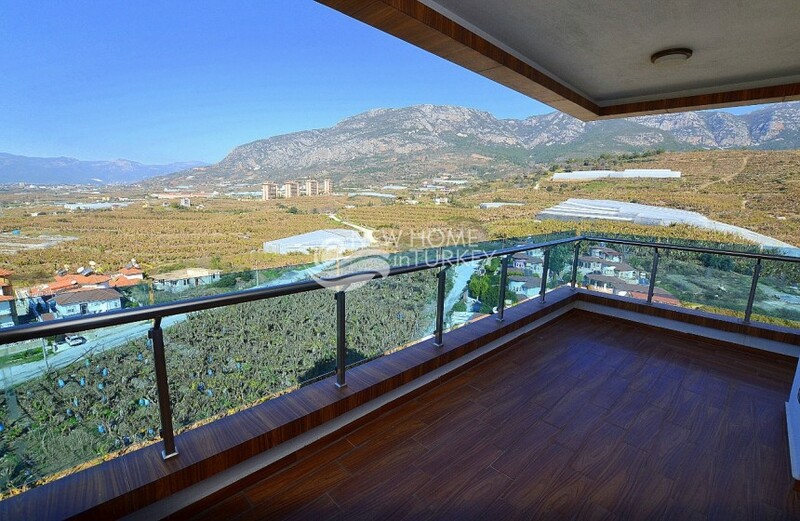 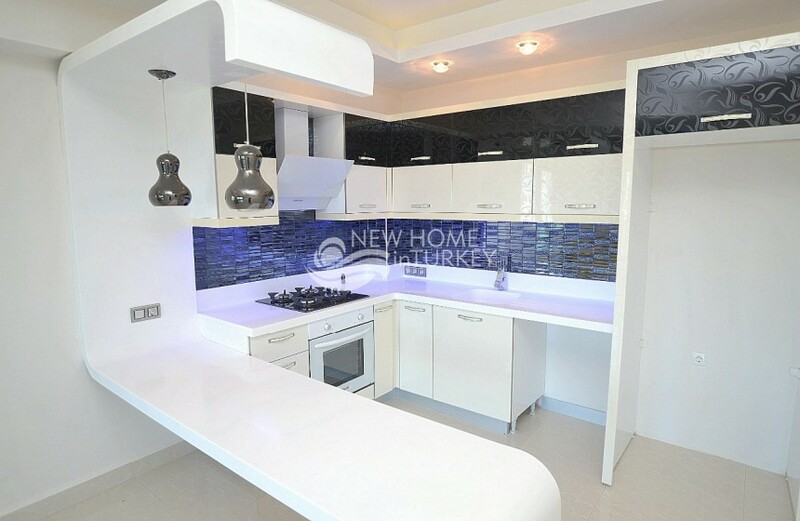 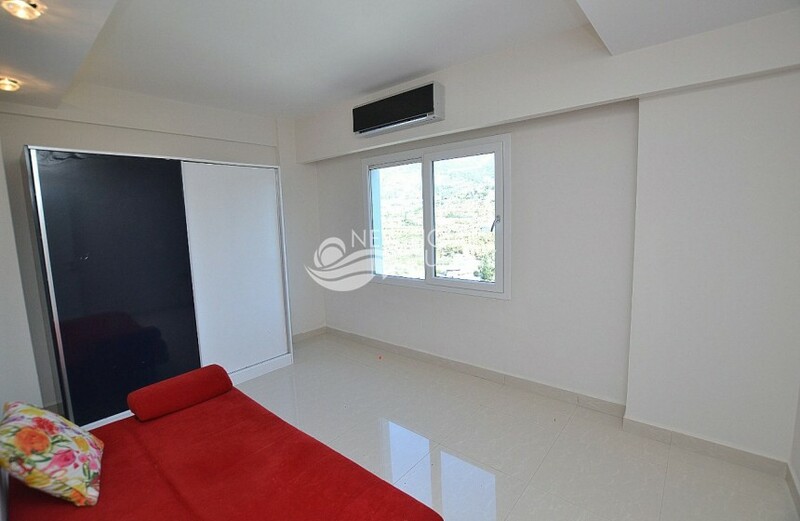 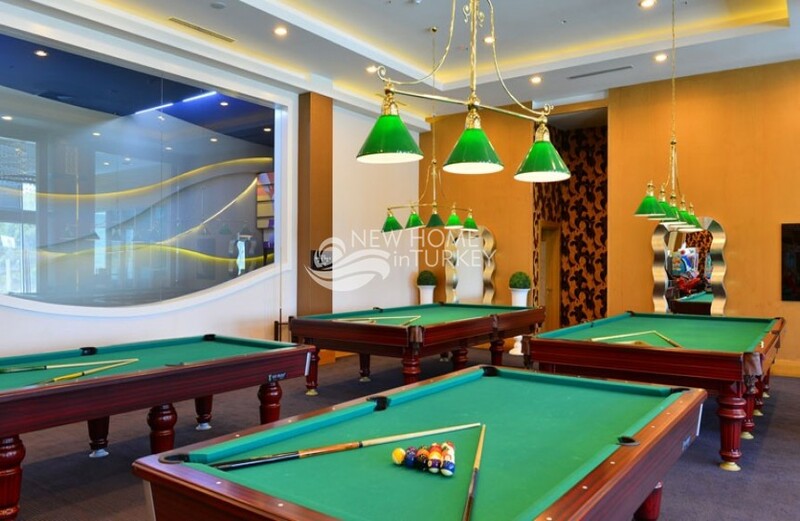 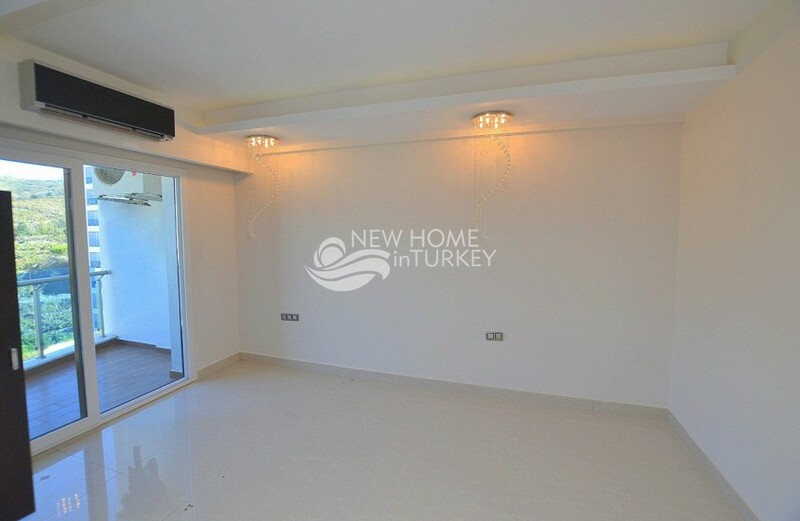 The apartment for sale is 160m2, 3 bedrooms, open plan kitchen and living room, 2 b..